Women’s medical needs and associated expenses often differ significantly from those of men. As a result, it’s vital for women to consider their particular requirements and health risks when choosing a medical aid scheme. It’s not only the reproductive process that differentiates the sexes; women are also more susceptible to various chronic conditions and diseases than men. Women face potentially exorbitant medical bills on a year-to-year basis due to costs associated with reproductive health. For example, they may require annual pap smears, gynaecological check-ups and birth control measures – and costly mammograms for detecting breast cancer are recommended for all women over the age of 40. Pregnancy is associated with a range of costs, including those for antenatal scans, blood tests and gynaecological consultations, as well as the birth process itself. Pregnancy can also take a toll on long-term health after childbirth. For example, incontinence, a prolapsed bladder and lower back pain are often directly associated with carrying a child to term. With the onset of menopause, medical expenses may increase dramatically. Hormonal changes that occur in this phase make women more vulnerable to various diseases, from cervical cancer and osteoporosis to hyperthyroidism and depression. Autoimmune diseases such as lupus, rheumatoid arthritis, multiple sclerosis and type 1 diabetes are far more common in women than men. 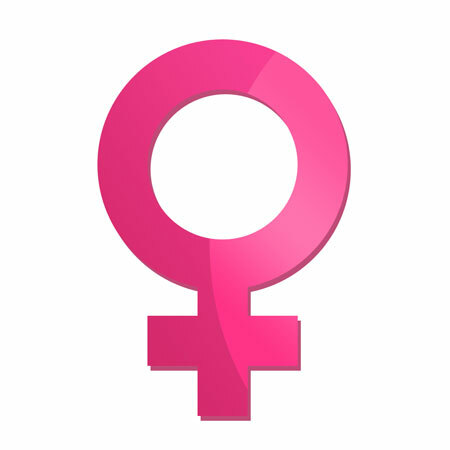 In fact, almost 70% of patients diagnosed with autoimmune diseases worldwide are women. Heart disease, chronic fatigue syndrome, irritable bowel syndrome and chronic obstructive pulmonary disease are more common in women than men. Women are also more likely to suffer from urinary tract and bladder infections because they have shorter urethras than men. When investigating medical aid schemes, it’s important to establish whether they provide adequate cover for women’s needs. Fortunately, many of the chronic illnesses to which women are vulnerable are covered as Prescribed Minimum Benefits, or PMBs. This means that all medical aid schemes are required by law to provide minimum benefits that cover the associated costs of diagnosis, treatment and care. Certain medical aid schemes offer screening and prevention benefits. Discovery Health, for example, covers the cost of one mammogram and one pap smear per beneficiary per year. It also covers a group of preventative tests, which it refers to as the “Vitality Check”. Consultations are covered from day-to-day benefits. Fedhealth offers a value-added screening benefit with all its plans. Mammograms, pap smears, bone densitometry, colorectal cancer screening and full lipogram cholesterol screening are all part of the package. Contact us today if you’re searching for medical aid that offers adequate cover for women and we’ll point you in the right direction.